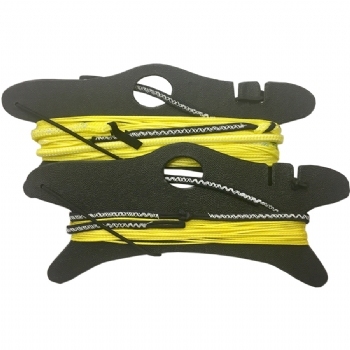 Want to launch your Naish Kite in the lightest wind possible? 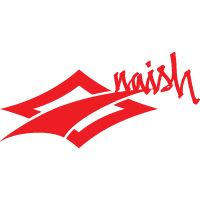 Get the Naish Light Wind Relaunch kit. This kit made relaunching painless works very well also depowering the kite is very handy. And makes it safer. I highly recommend this product. It should come standard on the kite.